In this tutorial I am going to add a possibility of storing added posts in a database. I extend previous project where post form is already implemented. I use H2 in-memory database to simplify project’s complexity. 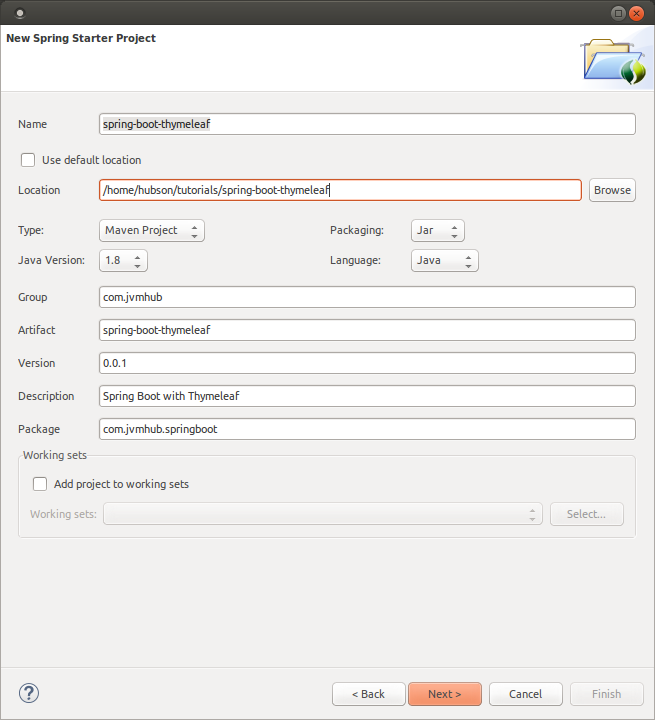 To implement data access layer in the application I use Spring Data JPA. I would like to present you my implementation of Game of Life -> https://en.wikipedia.org/wiki/Conway%27s_Game_of_Life. In this tutorial I am going to show you how to use Hibernate with Entity Manager. It is based on my previous tutorial and it is an enhancement of this code. In previous tutorial I was using “hibernate-entitymanager” dependency, so there is no need to do any modifications in pom.xml now. 1. Create persistence.xml file in src/main/resources/META-INF directory. You can also remove hibernate.cfg.xml, but it is not mandatory. In this tutorial I am going to show you how to configure connection between Hibernate and PostgreSQL in Java application using Maven.